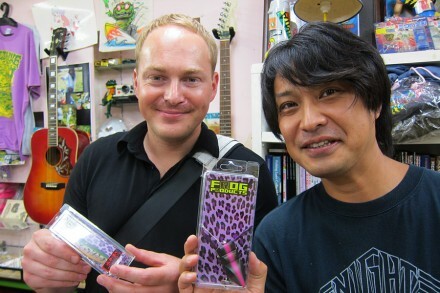 Meeting Frog's own Kenta Arai and having a look at some great new products. 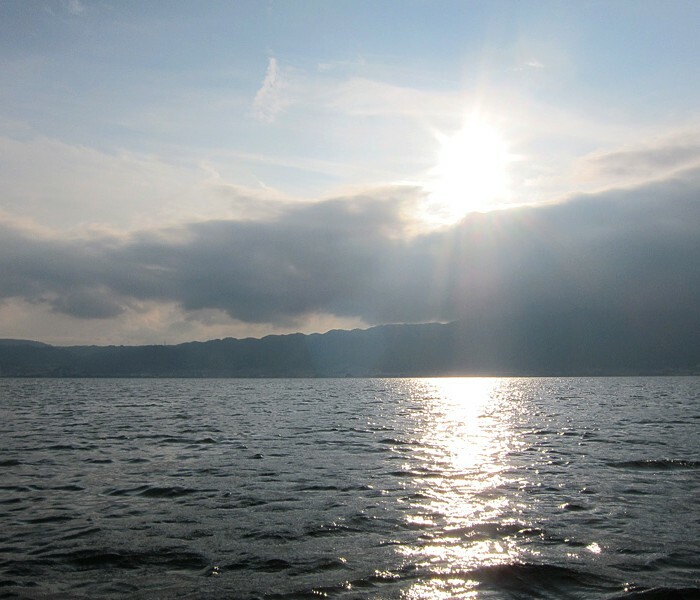 Here we go with the first blog from Japan. I’m slightly suffering from the jet lag caused by seven hours time difference, but really enjoyed these first two days of the trip. First impressions from Tokyo are ranging from overwhelming to almost surreal. Still can’t believe I finally made it! While writing this first post, I’m watching the “Best Of Frog” DVD. A present by Kenta Arai – head behind Tokyo based Frog Products. We had a quick stop at Frog’s shop in Urayasu this afternoon and I’m really happy we found the time to meet in person. My friend Tsuyoshi did a great job translating and starting the conversation while Arai-san was a perfect host providing us with local sea-food specialities and really kind presents. Thanks again! 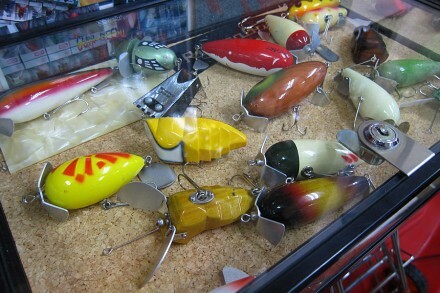 To get the chance and have a look at their great lures and tackle was inspiring. 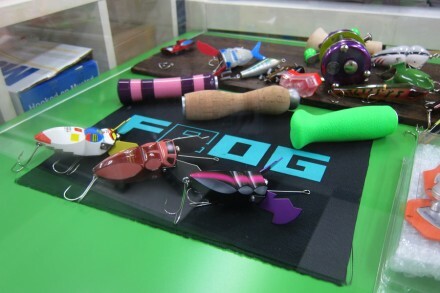 Frog is really putting an own spin on things when it comes to style and unique lure concepts. And some sweet topwater plugs..
Hope we can make it and meet again next week. Tomorrow my friend Tsuyoshi and I will try to trick some sea bass at Tokyo Bay. Really looking forward to it and will provide you with a detailed report and photos afterwards. You look really tired but happy. I am sure this trip must be so hard to you: nice people, nice foods, nice lures, fishing days…really, really hard days…(spanish humor, you know). The trip was really an amazing experience. I’m glad I finally made it happen! Hello! I just ready your blog entry about Frog Products. Do they still have a shop? 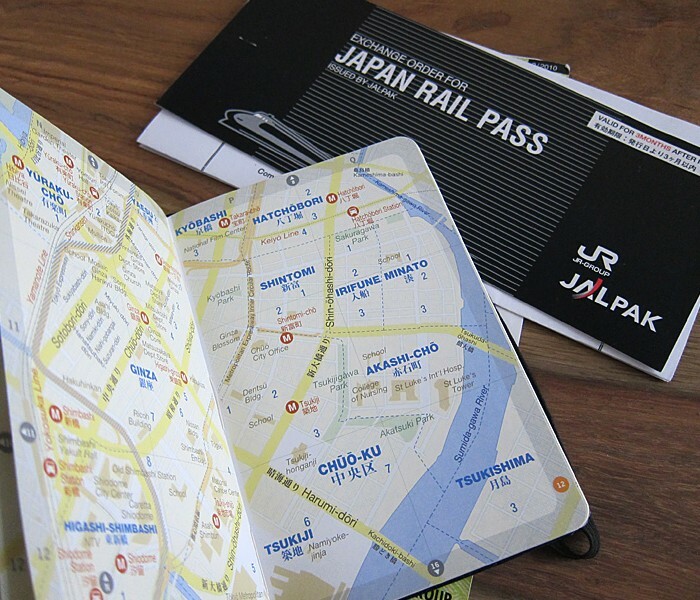 I would like to visit it if possible as I visit Tokyo quite often.